Persuasion is not my favourite Jane Austen novel. I find it frustrating, because the problems faced by the hero and heroine could be solved by one simple conversation. Unfortunately, Jane Austen lived in a society where men and women were unable to speak plainly to each other. That meant Persuasian's hero and heroine spent most of the book at odds, even though they had mutual feelings towards each other. 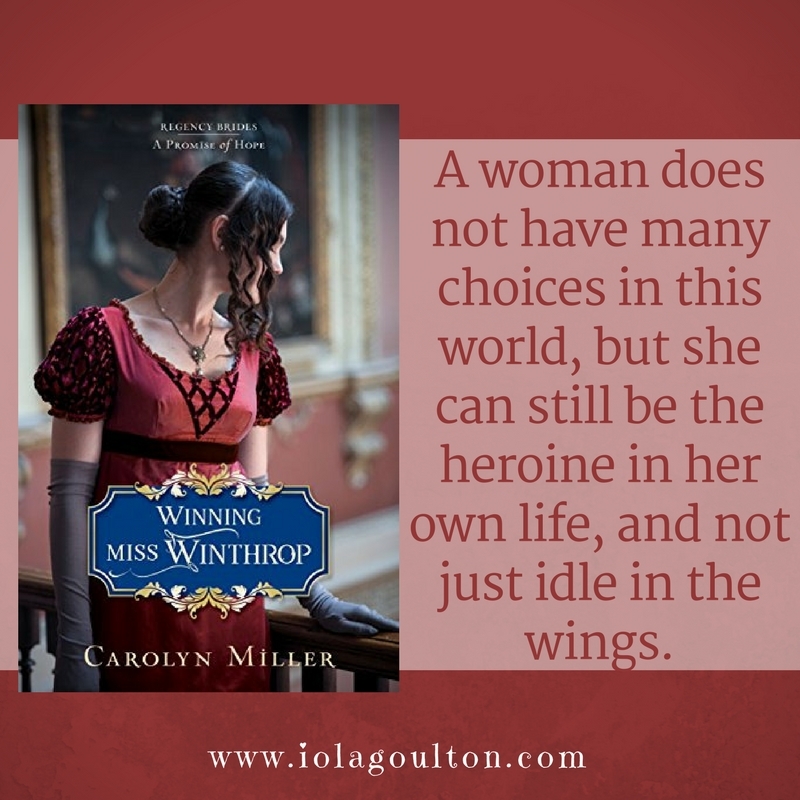 Winning Miss Winthrop is loosely based on Persuasion, and has the same central trope. Two years ago, Miss Catherine Winthrop fell in love with her third cousin once removed, Jonathan Carlew. She thought the feeling was mutual, but he abandoned her. Now she is twenty-five years old, at home, and on the shelf. But things are about to get complicated. Her father dies, and instead of the estate going to the expected heir, it goes to Jonathan Carlew. 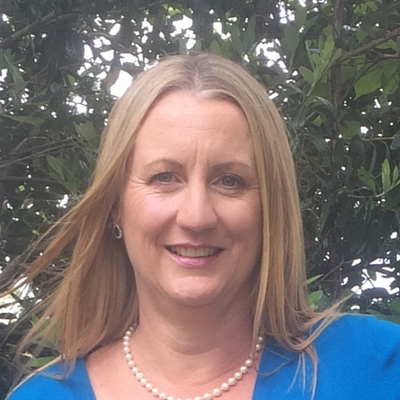 Catherine and her mother are forced to leave their home and move into the Dower House, with a much-reduced income. What follows is a frustrating yet enaging read as Catherine and Jonathan have to face up to being in the company of the other, both believing the other to have been at fault in the demise of their earlier relationship. Matters are not helped by Catherine‘s mother, the Dowager Lady Winthrop, who makes Elizabeth Bennett’s mother appear intelligent and self sacrificing. There is lots of great writing, much of which centres around Catherine's frustration over her situation. There are also some welcome cameos from characters in her earlier series. As usual, Carolyn Miller's is writing is spot on for the period and location. 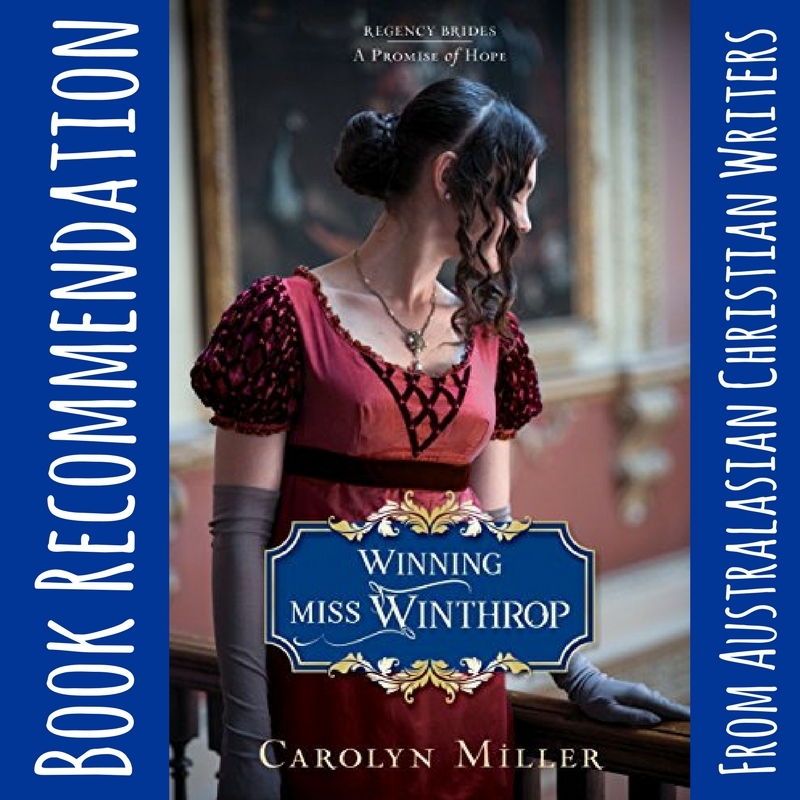 Her locations come alive, and she captures the manners of the Regency period perfectly, while introducing a rare spiritual depth. Miller's writing is full of the wit and subtext present in other Regency novelists such as Jane Austen and Georgette Heyer. And now I'm anxiously awaiting Miss Serena's Secret, the second book in the series. Recommended for all Regency romance lovers. Thanks to Kregel and NetGalley for providing a free ebook for review. Would you like to win a copy of Winning Miss Winthrop? 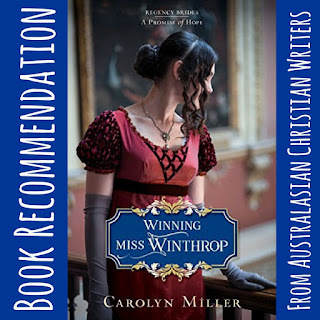 Carolyn is giving a copy away over at International Christian Fiction Writers. And Iola is rightly picky about what she enjoys. So quite a great commendation! Yes, I can't wait to get into Miss Winthrop's head! I'm sure you'll enjoy it, Rita! Her stories and writing get better with each new release!